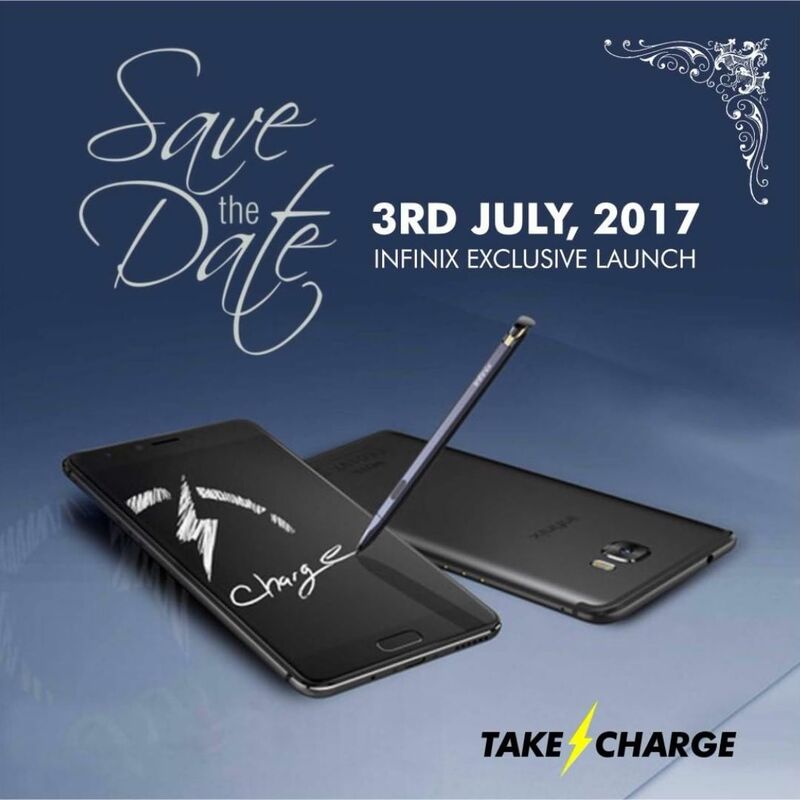 Infinix Mobility is launching a new smartphone in July 3rd 2017 which is a new addition to the brand's product portfolio. The new smartphone's predecessor was the ‘Most searched for Android smartphone of 2016 in Nigeria'. What device could that be? If you look into our Infinix Archives you should see a lot of models that were released but if you're very observant you may be able to guess what the most popular last year 2016 was. 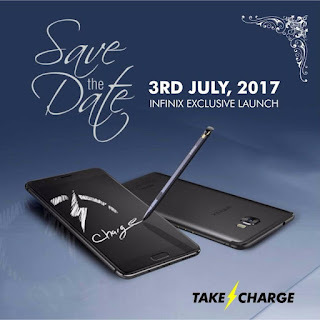 Anyway, to save us all that stress of over-thinking and guessing, the predecessor of Infinix Note 3 is coming and we will post a follow-up on, or a day after the launch of the smartphone. Meanwhile, we got you a sneak peak with the date for the launch event. More information about the product specification will be shared in the coming week about the new Infinix Smartphone (flagship) coming this July 2017.